Well-known democracy leader from Myanmar (Burma), Mr. Min Ko Naing, visits Japan at the invitation of Asia Peacebuilding Initiatives of the Osaka School of International Public Policy (OSIPP), Osaka University, and will speak in Osaka and Tokyo about the prospects of the ongoing democratic transition in his country. The speech is delivered in Burmese with Japanese translation (no English translation). The seminar is held in Burmese with Japanese translation (no English translation). Mr. Min Ko Naing is a former chair of the All Burma Federation of Student Unions, and the student leader who led the democracy movement that spread throughout Myanmar in 1988. 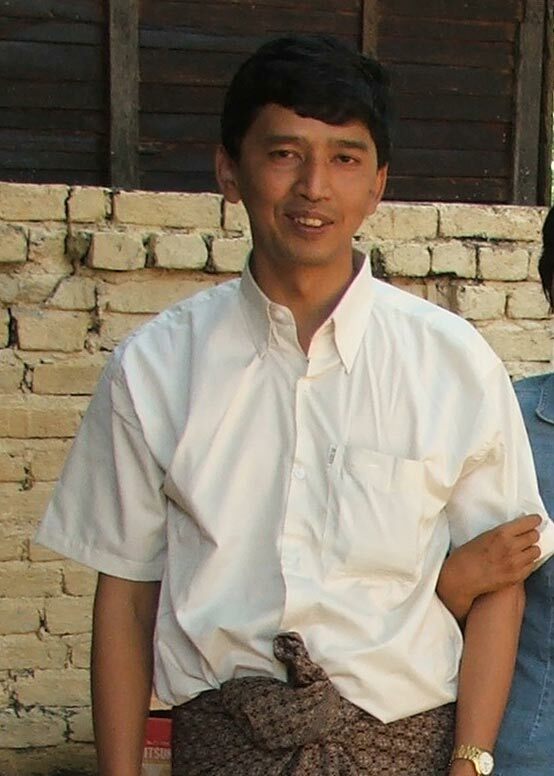 His name, Min Ko Naing, means “conqueror of kings” (those who bring suffering to peoples). He was repeatedly arrested and has been imprisoned for nearly twenty years in total. After release in 2012, he established the 88 Generation Peace and Open Forum (with other 88 generation activists) as a group to work on such issues as the revision of the constitution and national reconciliation.